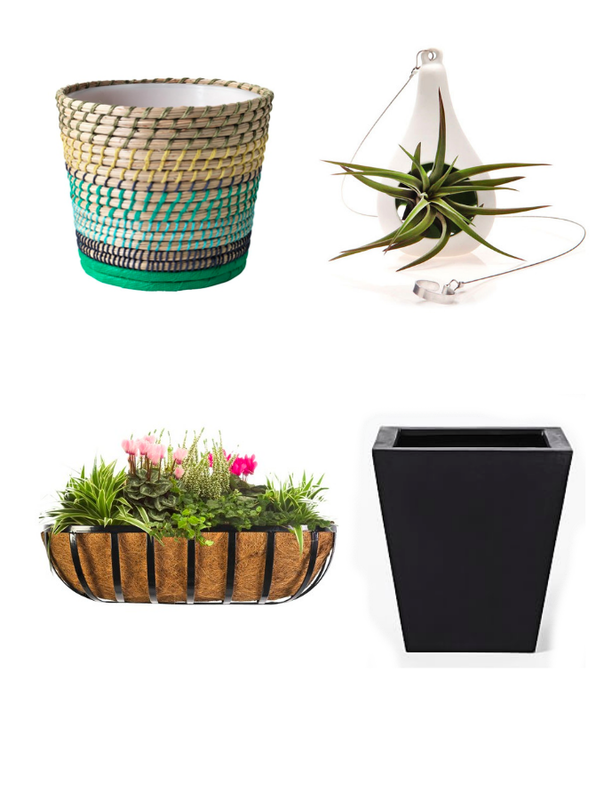 Adding plants and greenery to your home or “bringing the green in” can breathe new life and color to your home décor. Plants can purify the air in your home and detoxify your environment while creating a warm and relaxing atmosphere. I like spending time in nature and my kids absolutely love to run barefoot out on our grass, so I have always felt inspired to bring some nature inside my home. The idea of some fresh greenery with natural beauty that also offers health benefits to my family and I is an absolute no brainer. You want to keep in mind just a couple of things before purchasing your plants. 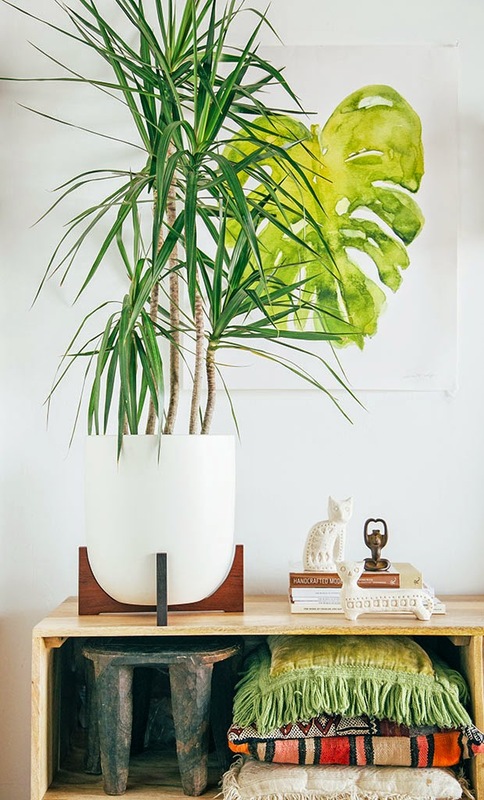 Choose a plant that will fit your home’s style and will also detoxify your air and environment. Then have fun picking creative ways to display your green thumb. Here are some great finds around the web to help you get a “green” start.